Our Sunday Services begin at 9.30am | 11.15am | 6.30pm The Gathering. 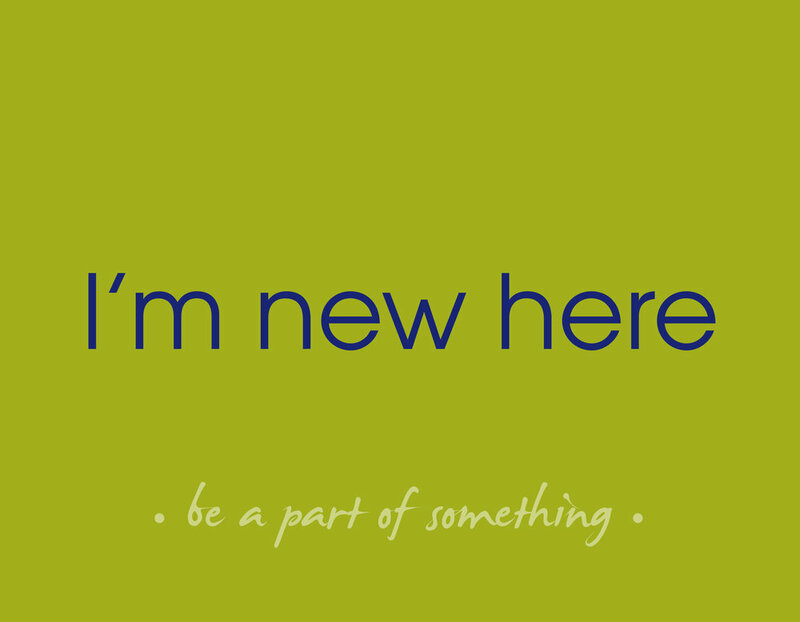 Click here for more on what to expect. 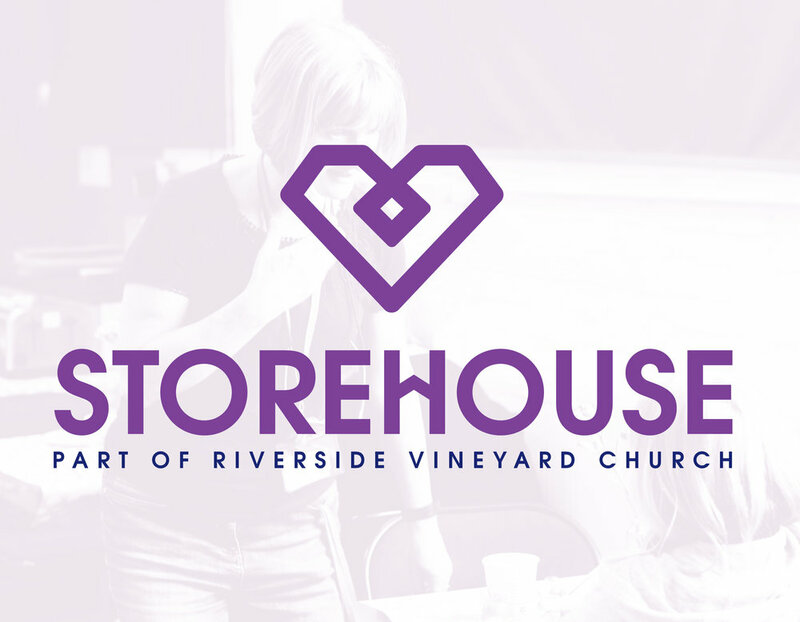 Riverside Vineyard is a Christian Church, made up of people from diverse backgrounds, committed to following Jesus and bringing His life into our communities. If you're looking for a church, you're really welcome to join us any Sunday. Our Sunday services begin at 9.30am, 11.15am and The Gathering at 6.30pm. Click here for more on what to expect. We are easily accessible by bus, train, cycling or walking. Parking also available at the Vineyard Centre. Hope to see you there!